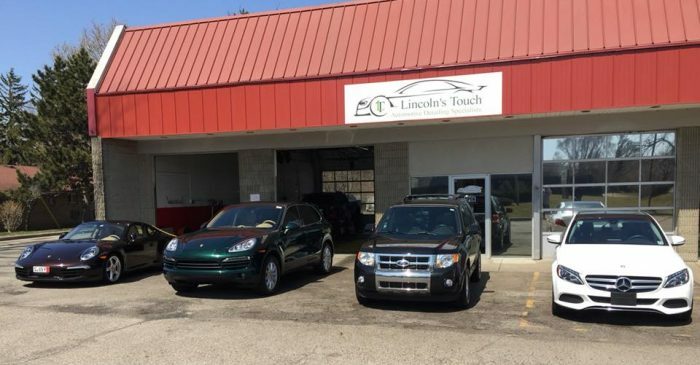 Lincoln’s Touch is the premier auto detailing shop in Holt, MI, serving individuals, dealerships and fleet managers throughout the region. Our scope of services includes full detailing, ceramic coatings, window tinting and headlight restorations.  We promise unparalleled results, the industry’s best warranty and friendly service you can count on. Let us show you how stunning your car can look and feel! We don’t use wax to detail! Instead, we use an industry-leading ceramic coating that protects your car and keeps it looking better for longer. We aim to get to know our customers and their cars. We love chatting with you about your vehicle and wherever else the conversation takes us! More than ceramic coatings, we’re your one-stop shop for a full range of car care and modifications, including tinting, upholstery services, headlight upgrades and more. Our ceramic coating comes with a 4-year guarantee! This is far better than any wax detailing guarantee you’ll find out there! Our shop cleans everything. We do such an amazing job our customers have been convinced we’ve swapped out their cars! Let us prove our results to you. We pay a lot for our vehicles and the condition they’re in says a lot about how we care for them. If you’ve made the investment in a quality auto and want people to know you take care of your investments, make the choice to bring your car to Lincoln’s Touch for auto detailing in Holt, MI. Not only do we make sure your auto gets the care it needs, we leave it looking better than it ever has before! No one handles automotive detailing like we do! From the moment you drop off your car, it’s thoroughly inspected and assessed by our owner, to ensure we know the scope of work required to beautify it. We’ll give you a quote and from there, we waste no time in getting to work.  Our capabilities span a full range of car detailing services in Holt, MI, giving us the ability to renew every aspect of your car. We tackle entire interiors and/or your full exterior, working hard to guarantee immaculate results. Nothing eludes our ability to clean your vehicle! And, using state-of-the-art ceramic coating technology, we promise a finish that’s unlike even the best wax job. Our results don’t just make a good impression, they keep your car looking pristine for years to come! Our ability to care for your car also extends to its windows and lights. Come in for tinting and headlight restorations/upgrades. We’ll have you rolling out in no time with precision tinting and clear lights that, when combined with our detailing services, will set your car apart on the road. Let us help you take the best care of your car and we promise you’ll be amazed at the results we can deliver! Nick Lincoln is the proud owner of Lincoln’s Touch. Nick has managed this particular detail shop under two different employers since 2010, eventually taking over ownership and rebranding it. 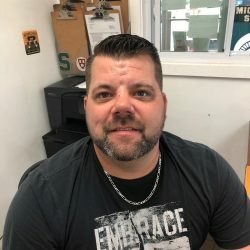 He has worked alongside the same staff throughout all of the changes, witnessing firsthand their dedication to providing a fantastic job well done. Lincoln’s Touch recently relocated from East Lansing to Holt, MI. We’ve continued to carry an incredible rapport with our clientele near and far, valuing each relationship we’ve built over the years. We aim to establish more business partnerships with dealerships at our new location and serve the needs of local-area auto owners for years to come. If your car needs a little TLC, Lincoln’s Touch will deliver it! We’ll detail your vehicle from top-to-bottom, inside and out, to make sure it looks its best. Visit us today or call to schedule service!